Spring School 2019 – Registration open now! The Nordic Water Network will hold its fourth Spring School from March 18th – 22rd 2019 at the Department of Fluid Systems Dynamics at the TU Berlin. 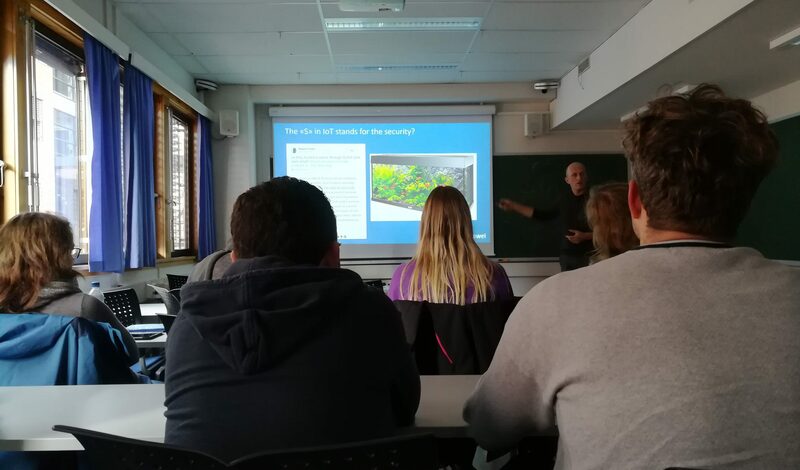 Like in the previous years the school “Water In Urban Areas” will include lectures and exercises held by professors and teaching assistants from our partner universities NTNU Trondheim, CUT Cracow, AAU Aalborg, DTU Copenhagen, DCU Dublin and TU Berlin. Additionally, we offer excursions to some of Berlin’s waterwork facilities. For the participation at the lectures, exercises, excursion and the exam students can earn 6 ECTS. A detailed schedule will follow. All international participants receive lump sums for travelling and accommodation expenses. Registration for international students is open until February 15th and for TU Berlin students until March 4th 2018. The registration is now closed.